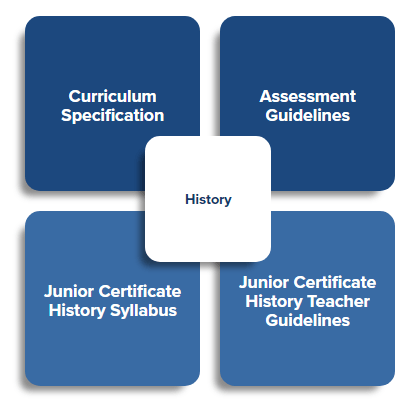 The new junior cycle history specification is now available. The specification will be introduced to schools in autumn 2018. Click on the image below to access the specification. History Helps Us Understand People and Societies. The Importance of History in Our Own Lives. History Contributes to Moral Understanding. It helps us to learn the experiences of ordinary people as well as the powerful and influential. It benefits students to be able to form clear opinions. It facilitates critical thinking and created independent learners, open-minded and disciplined problem solvers. It has career relevance as it provides a deeper understanding of current affairs and politics. It develops a range of skills including; ICT, Research, Organisational, Analytical, Investigative, Note-Making, Communication and Debating. As a department we endeavour to incorporate literacy and numeracy strategies into our lessons with time-lines, patterns and reading of sources. History enhances skills which are transferrable to other subjects. All Junior Cert students study history in Loreto College Cavan. 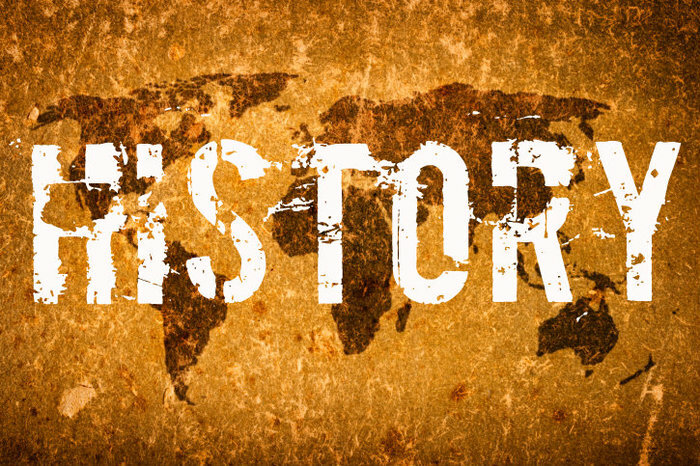 History is an engaging subject whereby students are encouraged to be active learners. Students participate in class discussion and debate. They get to experience project work and video clips and documentaries are continually used to connect students to topics. History students develop many lifelong key skills including being creative, being literate, being numerate, working with others, communicating, managing information and information. By working with evidence they are improving their research skills. Both the new Junior Cycle and Leaving Cert syllabi involve project work with develops analytical, organisational, communication and editing skills which are all beneficial for university and the working world. The new junior cycle history course introduced in 2018 has been designed for a minimum of 200 hours of timetabled student engagement across the three years of junior cycle. Strand One: The nature of history; Strand Two: The history of Ireland; Strand Three: The history of Europe and the wider world. Students learn to be historians; working with sources and learning to be critical and analytical. They study the field of archaeology. The date parameters of this course range from the Stone Age and early civilisations up to modern Irish and European history. Students will complete two CBAs (Classroom Based Assessments) as part of this new course. The first CBA will take place in 2nd Year whereby students will, over a specified time, report on a project related to an aspect of the history of their locality or place, to include personal/ family history, as appropriate. The second CBA will take place in term 2 of 3rd Year. Students will complete a project on the life and experiences of a person of historical interest. On completion of the CBAs, students will undertake an Assessment Task whereby they will reflect on the research process and evaluate new knowledge or understanding that has emerged through their experience of the Classroom-Based Assessment. Students will sit a final assessment of a two hour common paper in June. History is a module in Transition Year. Students get to develop their skills through more project and presentation work. They get to do genealogy and social history in more detail. TY students experience activity-based learning, research skills and self-directed learning. 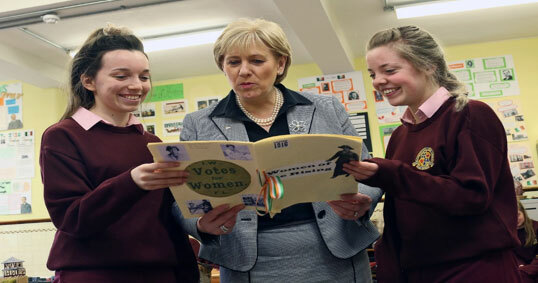 History is a popular subject choice in Loreto College Cavan. The Leaving Cert history course is divided into two distinct fields of study; Early Modern 1492-1915 and Late Modern 1815-1993. 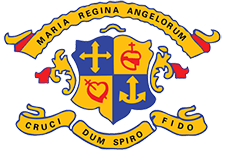 Similar to most Irish secondary schools, Loreto College concentrates on Later Modern history. The curriculum contains 12 topics and students must study 4 of these topics. They must complete two topics from 6 Irish topics and two topics from 6 European topics. 20% of the course is a RSR- Research Study Report- a project researched by the student on any topic they desire or have an interest in prior to 1992. 80% of the course in the final written examination in June. MYTH - It’s not all about learning essays! Leaving Cert students work with a plethora of primary and secondary sources including maps, political cartoons, memoirs, public records, diaries, newspapers and articles. They prepare for a document based question on the paper. Students learn a variety of skills transferrable to other subjects incorporating note-making, ICT skills, communication and research skills. History created independent thinkers and problem solvers. History is an excellent preparation for many jobs as they gain a deeper understanding of politics and current affairs. 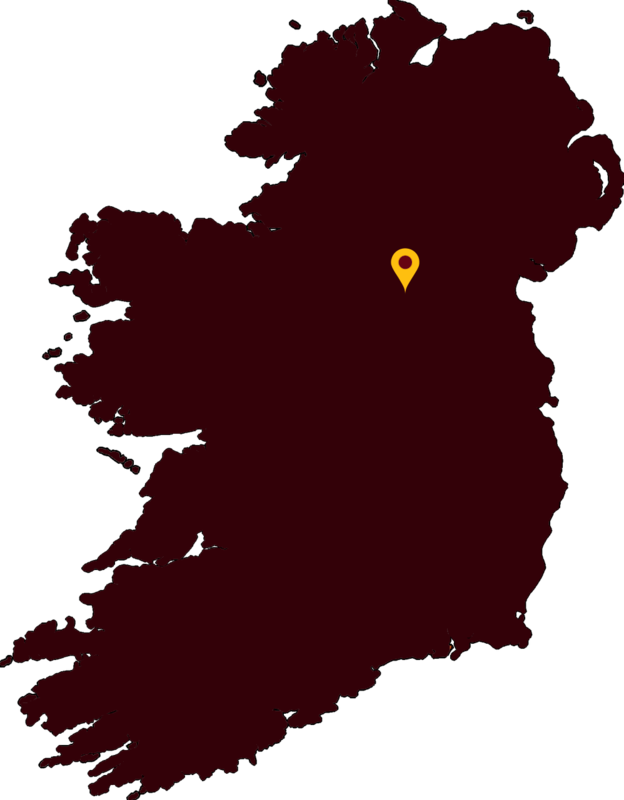 Ireland 1912-1947- The pursuit of sovereignty and the impact of partition. Northern Ireland - Politics and society in Northern Ireland, 1949‐1993. Government, economy and society in the Republic of Ireland, 1949‐1989. Europe - Dictatorship and democracy in Europe, 1920‐1945. The United States and the world, 1945‐1989. Students enjoy engaging topics like The Moon Landing, The Civil Rights Movement in US, The Troubles, The Belfast Blitz, the 1916 Rising and The Jarrow March in detail. Statistics prove that History is a good choice for points! Loreto College Cavan are in line and often succeeds these results. The entire school celebrates national anniversaries and centenaries. In 2016 we celebrated the 1916 Rising and promoted pride and respect for the Irish flag with acknowledgement to Thomas F. Meagher. We acknowledged the end of WW1 and the Irish soldiers who lost their lives in “The Great War”. As an all-girls school we celebrated the centenary of voting rights for women in 1918. We continue to remember the First Dáil, The War of Independence and the establishment of The Free State. Competitions are held in all year groups.